Last night we observed a little black spot on the Sun. We stayed up all night to record this with our cameras. 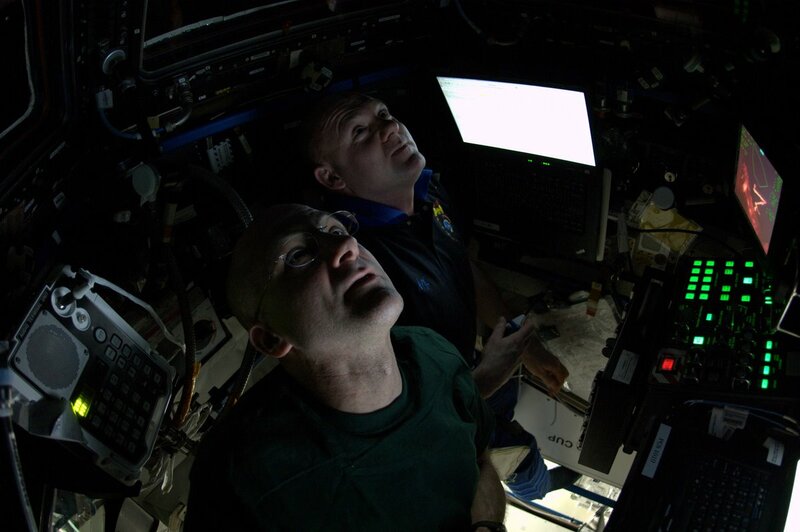 Of course, the sun was visible so it was not really night, but for our internal clocks, we should have been dormant. 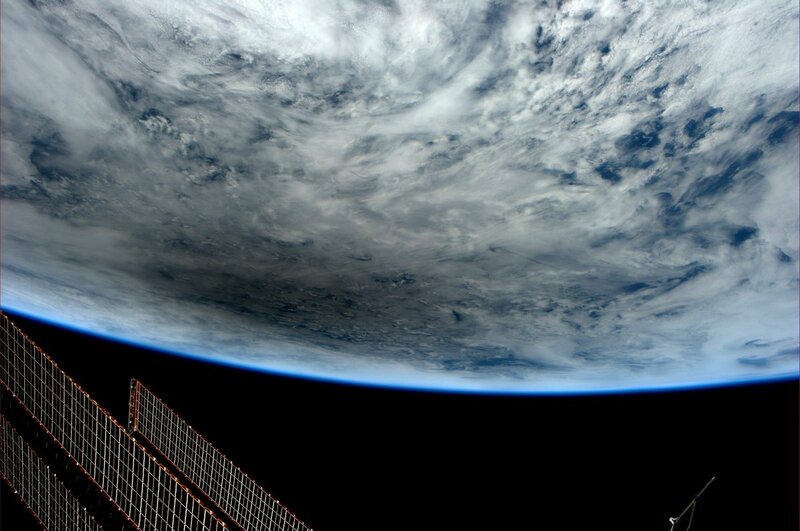 Last night was also unusual because our orbit now follows the day-night shadow cast on Earth by the Sun. From our orbit we are continuously sunlit and have perpetual day. 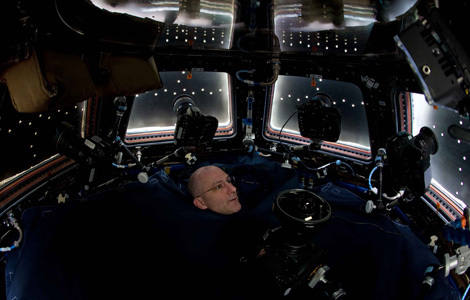 On one side of our spaceship it is night; on the other it is day. This is good for us plants. Gardener and his crewmates observed the little black spot move across the Sun through a special filter. 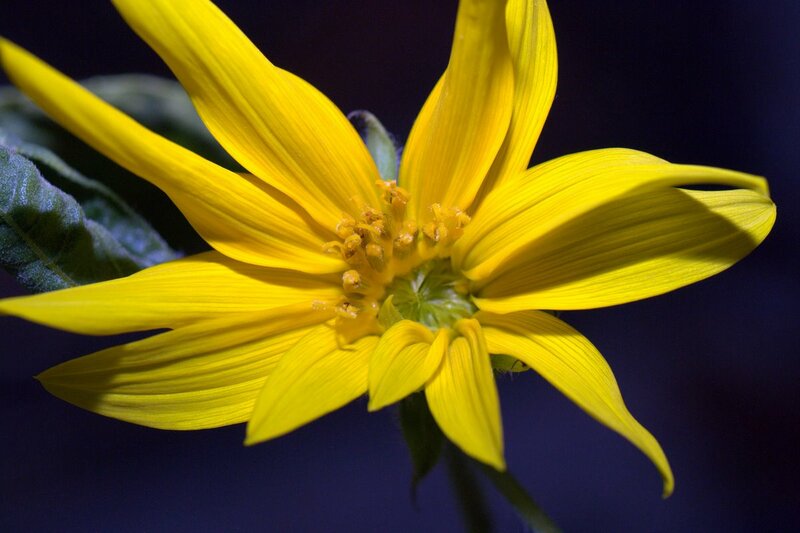 Sunflower, Broccoli, and I can look directly at the sun with no filter. We all were smiling. 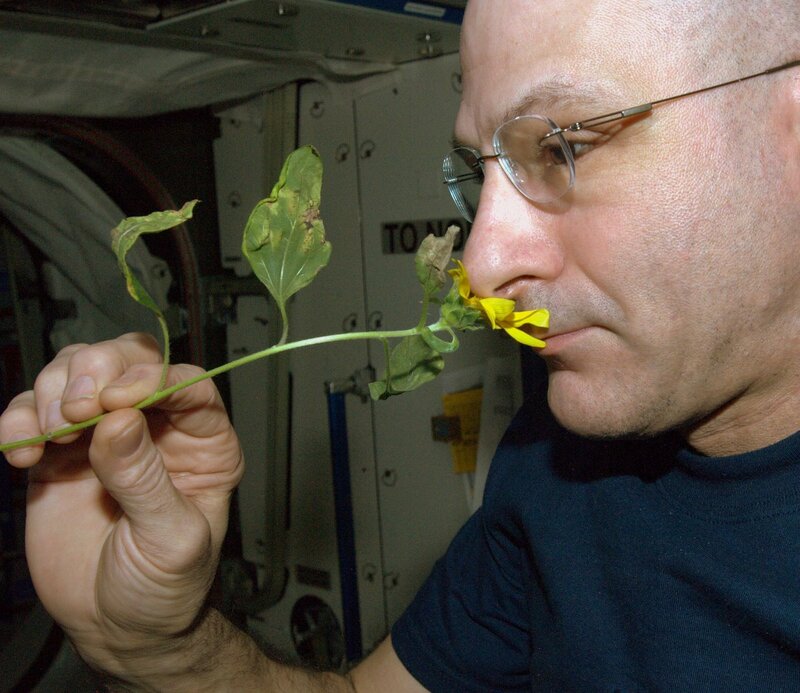 We have noticed that there are no bees on our spacecraft to visit Sunflower’s blossom. I wonder how they would fly in weightlessness. Gardener is so strange; he is brushing Sunflower’s blossom with his toothbrush. Does he think Sunflower has teeth? Tomorrow we capture the Dragon. I can tell that Gardener is focused on that task. We have made preparations; the place with all the windows is set up for flying the dragon catcher. There is a special control panel on a long cable with large brightly colored push buttons. I thought this was something you would give a toddler to play with. I am told it is used to control Dragon. Gardener played one more set of computer games. He has played this game over 500 times now. He gave us all a long smell and went to bed. Broccoli, Sunflower, and I took the night watch so everyone else could sleep. We now have a Dragon. There was much excitement during yesterday’s capture and we all felt a certain level of relief to know he was now onboard. There were only a few problems that we worked out with the help from the Big Gardener on the radio. This is teamwork at its best; plants and animals all working together for a common mission objective. We opened Dragon’s mouth and looked inside. He brought us all kinds of treasures, safely kept in his belly. We released Dragon today. The treasures he brought were traded for some of our goods and then he went on his way. 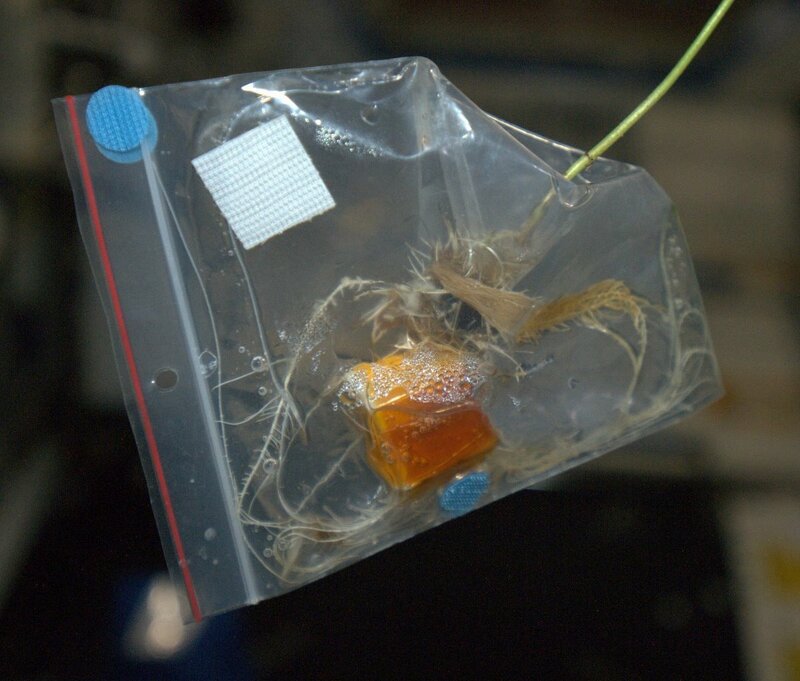 I like this concept; Dragon brings us things we can use in exchange for things we have made on orbit. 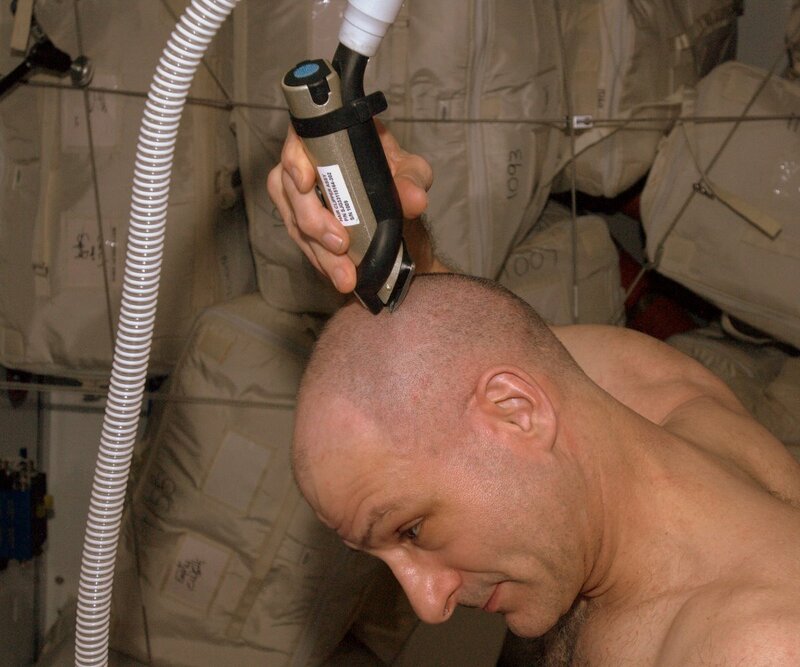 The things we make on orbit are samples from our scientific experiments. They have great value to the Big Gardener on Earth. Explorers use to bring back silk and spices. Now we bring back scientific samples, crystals, blood, and urine. Within these goods lay spoils more valuable that plundered gold for they are the key to advancing our knowledge. Sometimes we give Dragon broken spacecraft parts that he will repair and bring back on his next visit. 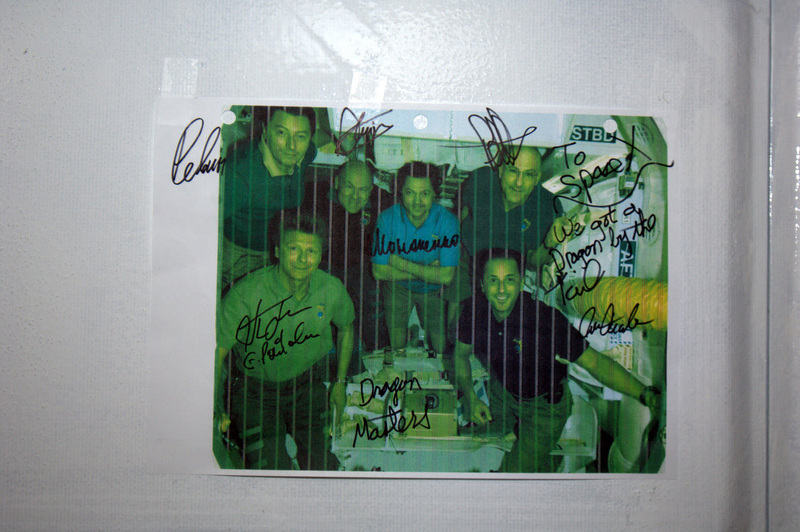 Before we closed the hatch, we placed a picture of our crew on the bulkhead. Dragon seemed anxious to go. I guess when a Dragon visits, they do not stay long. Gardener is practicing taking images of the Sun. 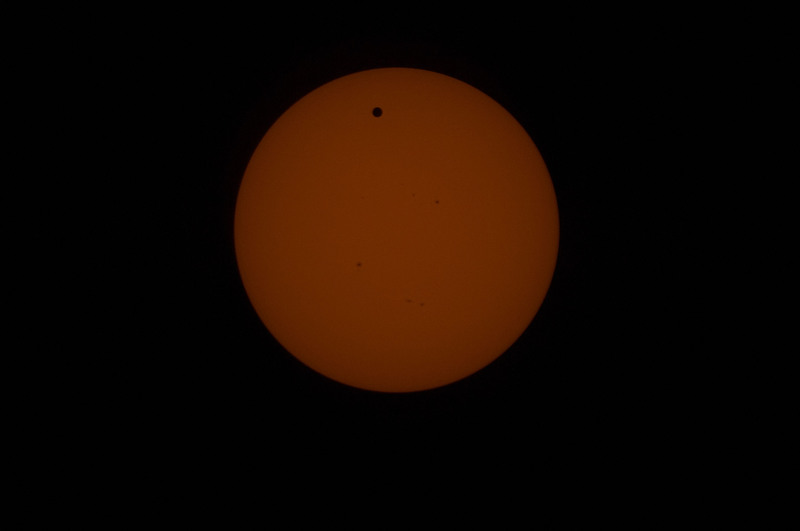 He is preparing for the Transit of Venus on June 5th. He has a special filter covering the front of a long telephoto lens so his eyes are protected. This is strange – we stare directly at the Sun without any filters. I saw some of the images. It looks like the Sun has the same brown patches that Sunflower does. I wonder if the Sun could use a treatment with BZK wipes. 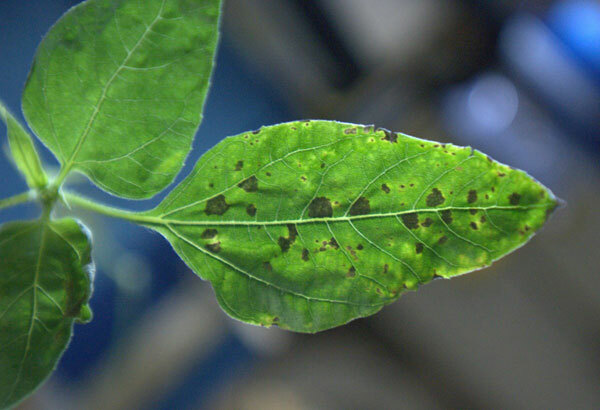 We saw a rare event that strikes fear in the stems of all plants. 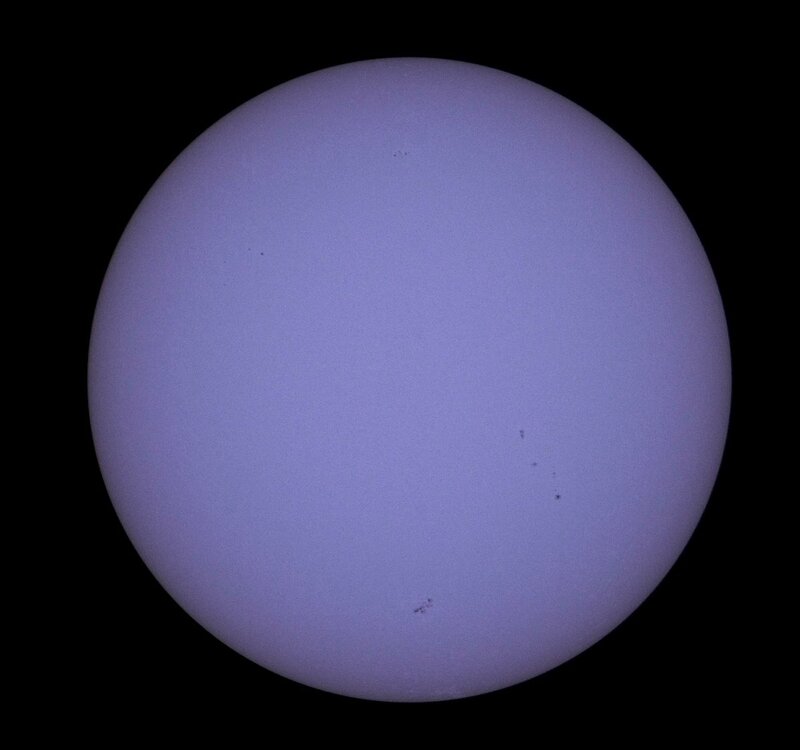 Today the sun went dark, at least for some selected locations on Earth. 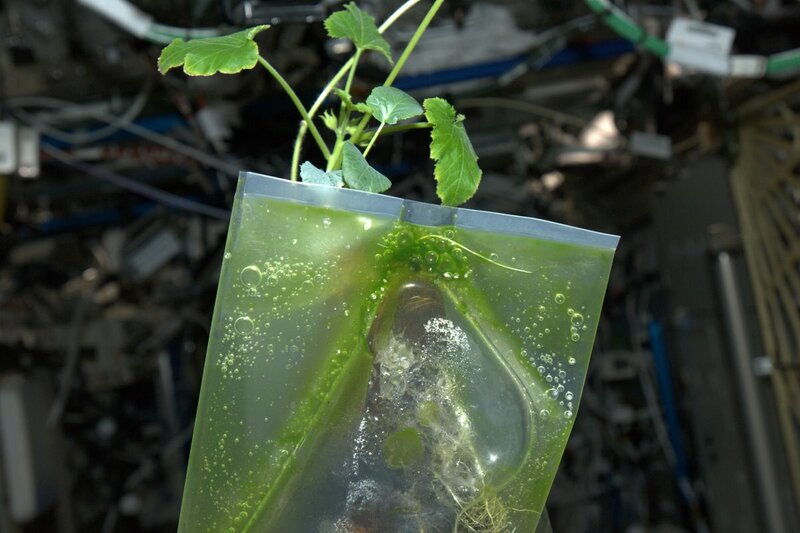 For us plants on orbit, it was not so scary since we remained sunlit. 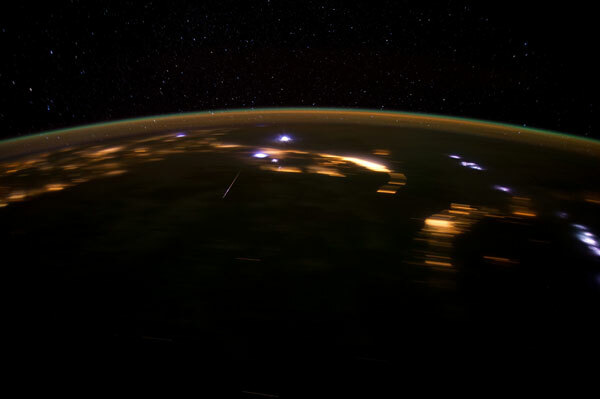 However, we did see this dark shadow cast on Earth and if you were a plant within that dark spot, a visceral reaction of fear would move through your vascular bundles. We got new aeroponic bags today. They are a new design, much simpler than the old ones. One corner is cut off and then pushed inwards so it points inside the bag. This makes an opening where the water does not crawl out from capillary action. A piece of foam is placed inside to keep the sides from collapsing so the bag remains puffed up. 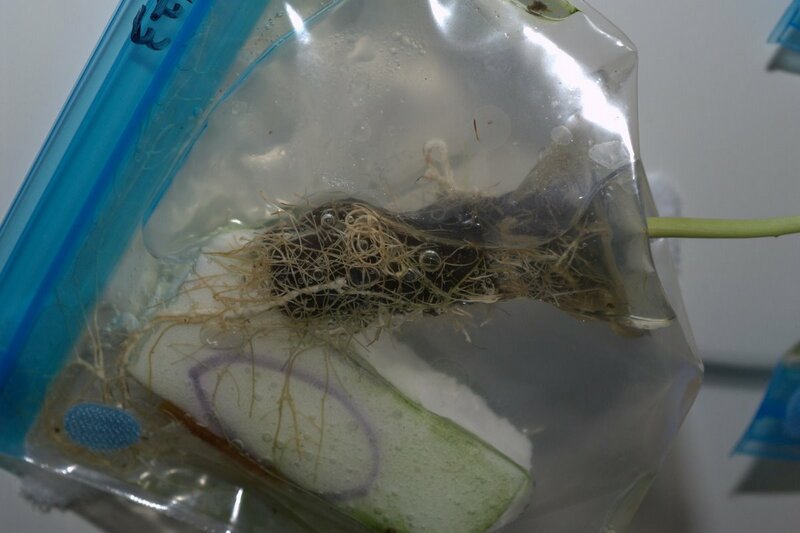 Our root ball is squeezed through the cut corner so our roots hang inside the puffed up part of the bag. 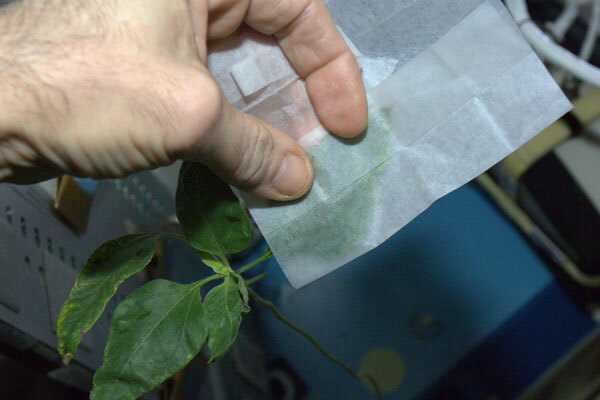 Then about 50 milliliters of water with nutrient tea is injected inside through the opening. Our roots hang mostly in the air but can grow into water if desired. We like our new bags. 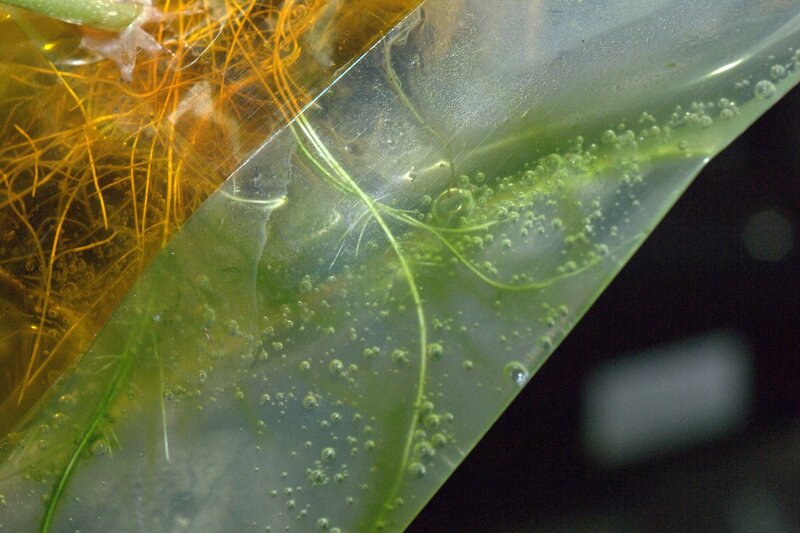 Our algae friends moved with us into our new aeroponic bags so our roots are once again turning green. I sort of like these little fellows; they tickle my roots when they swim around. Our leaves are happy. It will be awhile before I am ready to bloom again. This is so strange. I overheard my crew wishing Gardener a happy sprout day. Why would anyone want to celebrate the day they sprouted? 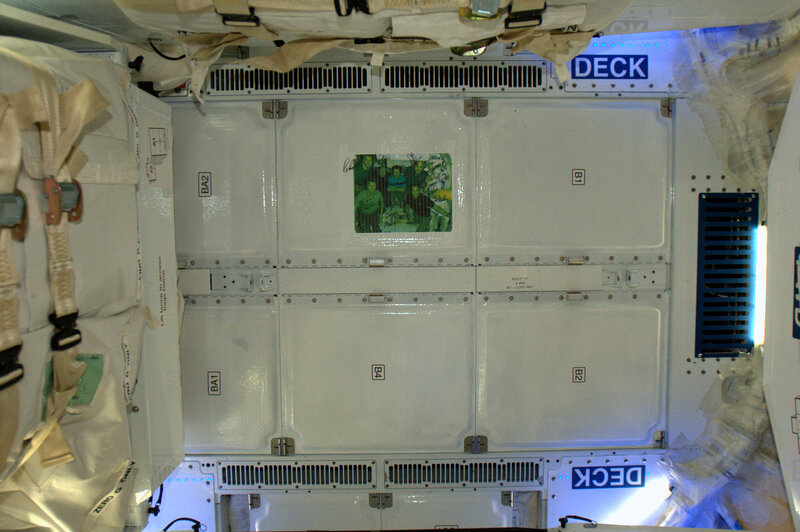 A couple of pictures of the present we left in Dragon just before we closed the hatch last month. Click on the images to see them larger. Oh no, we have algae root! 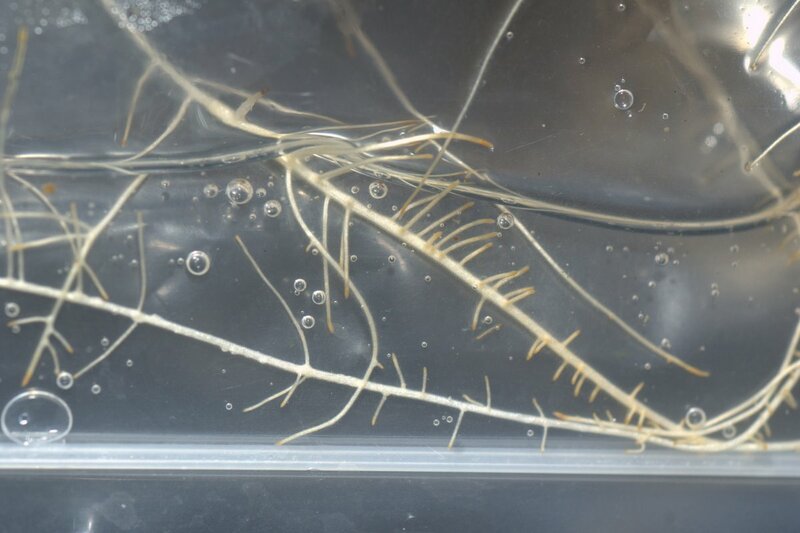 Our plastic potting bags, being transparent, allow our roots to be soaked in light. That does not particularly bother us but it allows for some freeloaders to make their home in the dampness of our plastic, aeroponic bags. So our planter bags are now turning green with colonies of algae. The gardener inspected a green drop of water under a microscope and saw single-celled, elongated, free-swimming algae with two flagella. They make many tiny bubbles of oxygen that stay suspended in the surrounding water. The extra oxygen makes my roots happy. How these stowaways got here is a mystery. Gardener says they were probably on our seeds. In any case, we now have some new friends. I am not certain if they are plant or animal. I heard a rumor that a dragon is coming and the Gardener is going to catch it. He and his crewmates are spending much time preparing for this event. They practice right next to our grow light so we can watch them train. This looks like serious business. I guess when you are dealing with dragons you have to be careful. At first I was worried about having a dragon onboard but then I remembered that they only eat meat. What is Gardener up to? He only gave us a brief glance this morning. Sunflower, Broccoli, and I are getting thirsty. 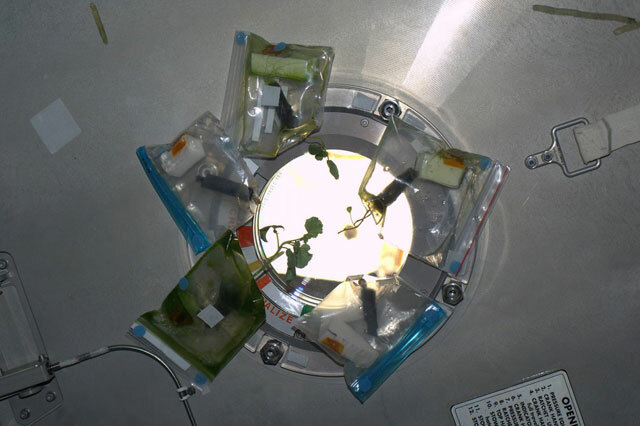 Our aeroponic bags only hold about 50 milliliters of water and they are quickly drying up. He usually adds about 30 each morning. By afternoon our leaves were wilting. 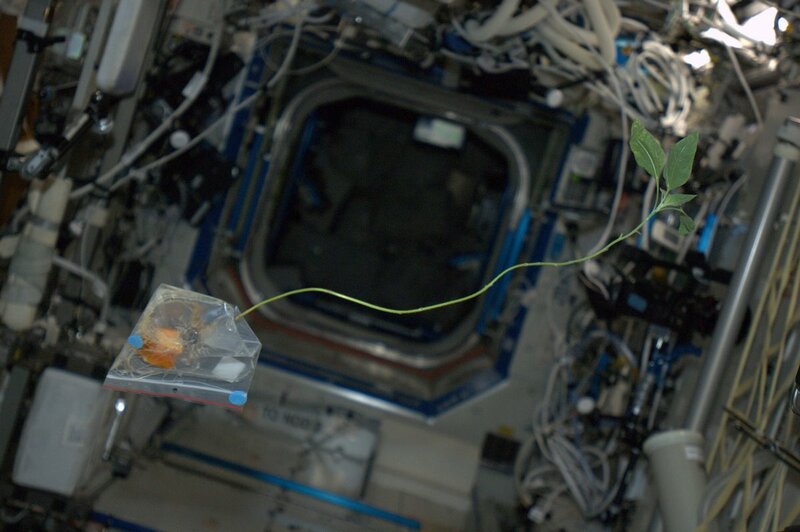 They do not droop under the pull of gravity like leaves on Earth plants. They simply float like pieces of green crinkled paper. Perhaps Gardener did not notice. By evening, he was shocked when he saw us. How could we dry out in only one day he said? I could tell he felt really bad. He was busy with the dragon preparations. We got watered and our leaves inflated within minutes. 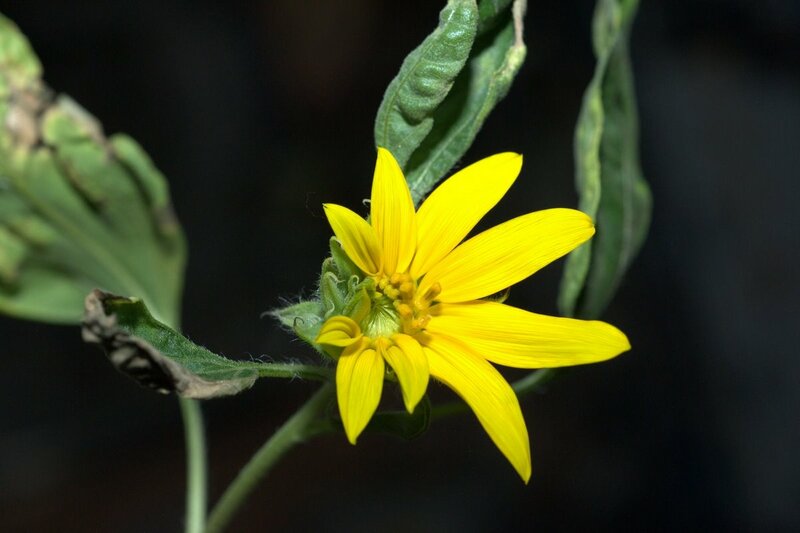 Even Sunflower with a scrawny ½ meter long stalk inflated his leaves in short order. It is amazing how quickly our vascular bundles can transport water to where it’s needed. Author dpettitblogPosted on June 14, 2012 March 19, 2013 Tags General4 Comments on What Do Dragons Eat?